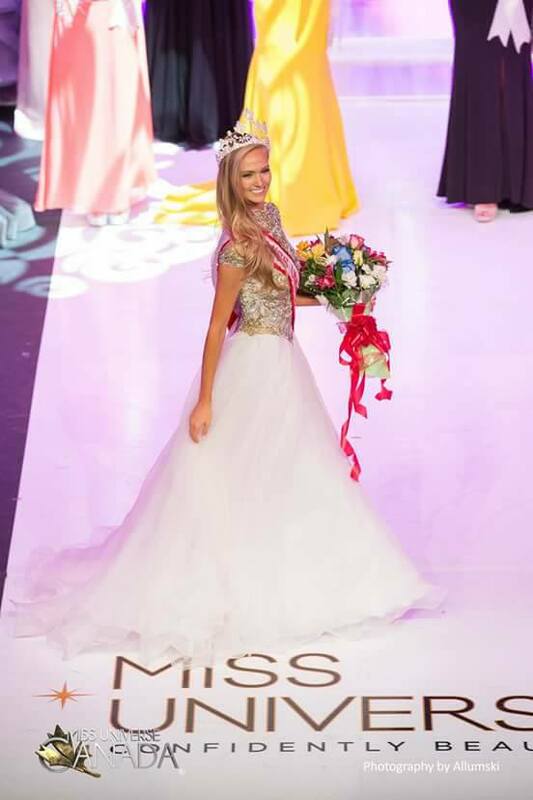 Lauren Howe has just been crowned Miss Universe Canada 2017 in a finale held at Metro Toronto Convention Centre, Toronto on 7 October, 2017. She won the right to represent Canada at Miss Universe 2017 to be held in the US in November over 64 other women from across Canada. She succeeded Siera Bearchell, Miss Universe Canada 2016. Marta Magdalena Stepien was named first runner-up, Meral Özerdinç was adjudged the 2nd runner-up. The third runner-up title went to Diana Lai, and the fourth runner-up, Kathryn Kohut. Lauren is a recent Industrial Engineering graduate who is working as a project manager, actress, model, sports host and entrepreneur. She won Miss Teen Canada in 2011 and bagged 4th Runner Up at Miss Teen World 2012 and 2nd runner up at Miss Universe Canada 2014.